Taking good care of the skin is significant, but the routines sometimes can be confusing, frustrating and tedious altogether. But recently, beauticians have introduced an excellent way to add a bit more fun to the whole process. How about buying a mini-fridge, solely for your skin products? Do you think its too much? Well, it turns out that the beauty moguls around the world are already obsessed with it. And there are many reasons why. 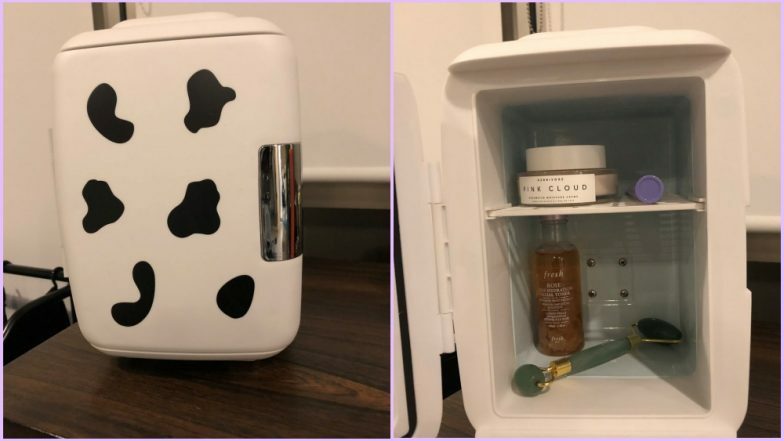 The cute little mini-fridge with skincare products in it has although divided the internet; people just cannot ignore the positive sights of owning it. How to Achieve Glowing Skin Using Natural Ingredients? On April 5, beauty and style YouTuber Safiya Nygaard took to Twitter to share that she had purchased a designated beauty fridge for her sink care products. While some were shocked to learn that skincare fridges exist, others thought, buying an extra fridge only for the beauty products might be unnecessary. Again, there were also a few, who believed that Nygaard made a smart decision. Five Eco-Friendly Cosmetics You Can Use If You Care for the Environment. The debates around cooling your skincare products vary. Vogue UK states that "a refrigerated skincare product will always be that much more effective at de-puffing and boosting circulation than a room-temperature one." Again, many dermatologists say that there is no actual benefit to cooling your moisturisers and facial oils. 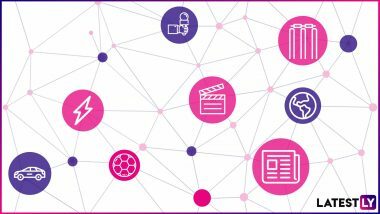 Well, the concept of keeping beauty products in the fridge is entirely old hat, but has hit the mainstream reportedly over last year. While some beauty experts have sworn into its benefits, others have not really come across to any significant difference to their skin, by keeping their products in the cool. The world of beauty is only evolving. But do you need a skincare fridge, just to keep your products? Well, a beauty fridge is undoubtedly no way a necessity. This is a luxury, and it is purely for those who take joy in the skincare. You do not have to feel excluded from the skincare club, just because you are not willing to spend your hard-earned money on a special fridge to keep your products cool. After all, you can always dedicate a section of your fridge at the kitchen to your skincare products or keep it, where they already are right now.